 Woodworker’s Hardware stocks one of the largest selections of office furniture hardware to get the job done. From file cabinet hardware and grommets to keyboard slide-outs, we’ve got what you need for a successful project. Everything in our office furniture hardware section is in stock and ready to ship.